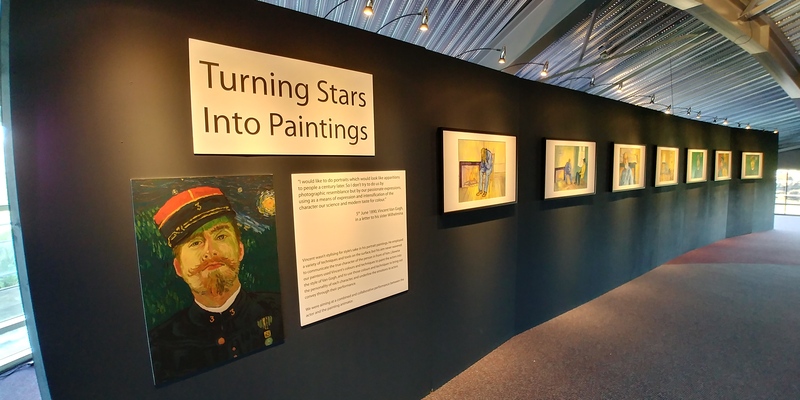 The Loving Vincent Exhibition opens at the Noord Brabants Museum in Den Bosch (1 hour south of Amsterdam by train) on 14th October, and runs until 28th January 2018. 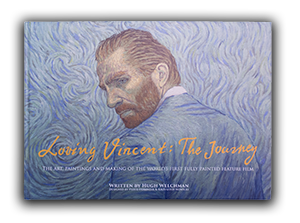 The exhibition displays 120 of the paintings from the film, and also explains how the film was made, and puts the story of the film in its historical context. As well as the main exhibition (available for hire from February 2018), we have The Loving Vincent Exhibition: Paintings in the film from The Kroller Muller Museum Collection. This exhibition, currently on display in The Netherlands, is available for immediate hire. Consisting of 19 very well known paintings from the film, including Cafe Terrace at Night, this compact exhibition journeys through some of the challenges the artists faced in realising the film.